Hi, Friends. It’s been a while. I wrote a majority of this post while on a quick work trip to St. Louis a few months ago. Ironically, the last time I posted back in August I was also on a work trip. I suppose when I have those rare chunks of time on a weekend where I am sitting in a coffee shop for hours, I have more time to ponder and let words flow. Now that I am a Mom, I do actually write more than I did before…because there is always so much on my mind to decompress! Most of these things I tend to keep private. I feel extra vulnerable talking about motherhood for some reason. While I do feel more confident in my role as a Mom than I have in any other role in my life, I am still not immune to second guessing, breakdowns and judgement. I have had so many thoughts and reflections in these last 18 months (yes, my BABY is 18 months, WHAT?) but I often worry about sharing them, because I never want another mom to think that just because I write about the way I do things or how I feel about certain topics, that means I judge you for doing or feeling something different. That is NOT my intention. Not even a little bit. I believe that whatever you feel is best as a Mom IS the best. Maybe it is breastfeeding. Maybe it is formula. Staying home or going back to work? Cry it out? Co-sleeping? You do you, Mama. I think you are awesome no matter what. 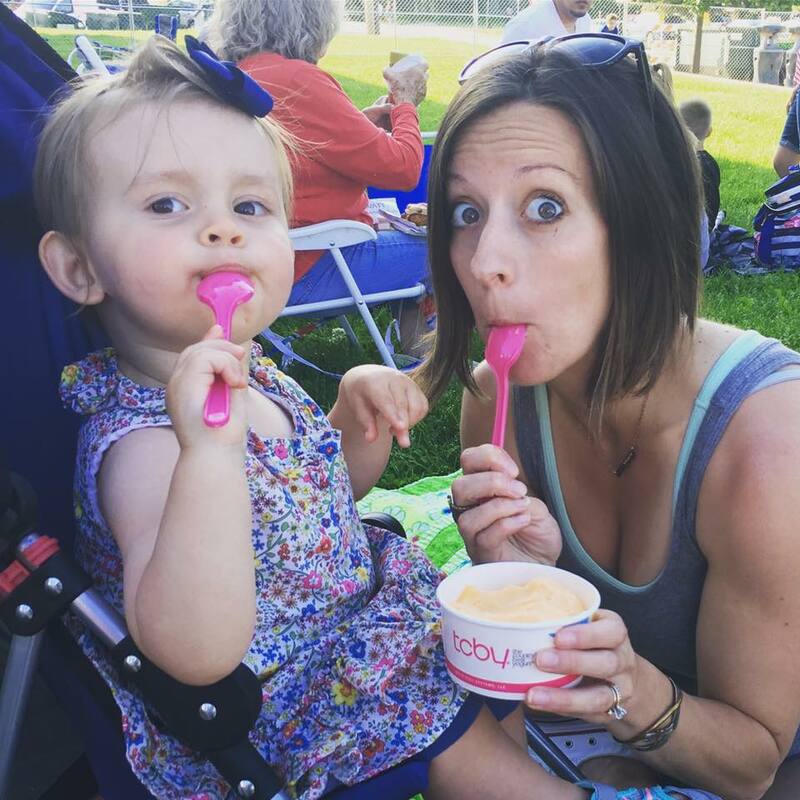 So, instead of sharing the thoughts and experiences I have had thus far one by one, I tucked some of them away in this blog and have them saved under my “Mommyhood” tab in specific categories. If you want to read them, go for it. If you don’t, that’s cool too, scroll on. Writing is how I sort things out. It also helps me to have something to look back on and remember as I approach having baby #2. Maybe I will do things the same way, or maybe it will be a whole new experience! I don’t really know much. I am only experiencing and learning as I go, I think that is what we are all doing. But I DO know this; Motherhood is an amazing journey, yet it can also be incredibly lonely and isolating. 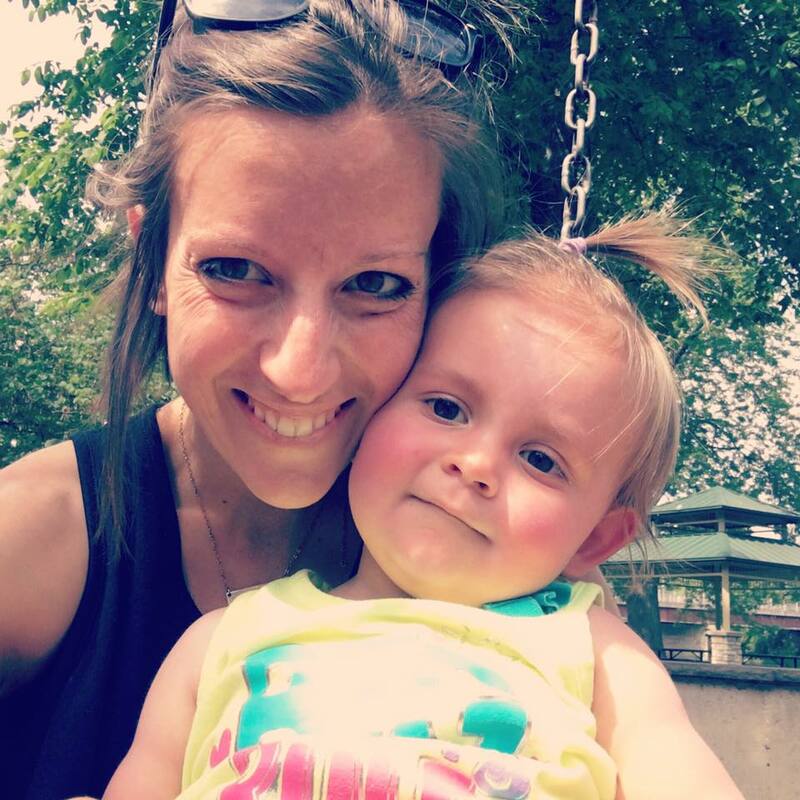 I also have SUCH a problem with this crazy expectation that we HAVE to be in this overwhelmed exhausted state all the time, it is just the life of a Mom, right?! NO. I don’t think it has to be. I really don’t. It just so happens to be an easy thing to succumb to in motherhood. But I really don’t think it has to actually BE that way all ALL the time. That is not the kind of life I want to live and it is certainly not the kind of Mom I want to be. That being said, it is still something that I have to work hard to stay away from. There are days where I feel like I am the only one that thinks about taking care of everybody and getting everything done, that worries about things I shouldn’t worry about, that has has my heart ache every moment I am away from my baby (yet oddly at the same time still desperately needing away time). The weight of the world seems to be so heavy on my shoulders, but is it because I put it that weight there? I don’t know. I am coming off a pretty busy season and not to mention a pregnant hormonal mess, so I think I am feeling a little more vulnerable than usual as I write this. But I DO believe we have a choice in the kind of life we create for our families. We have a choice in the kind of parents we are and the kind of environment we raise our children in. I want my girls to absorb my happiness, not my stress. I want them to feel my love, not my exhaustion. I want to be fully PRESENT when I am with them. Which is why I also now as a Mom, say “NO” more than I ever have before in my life. I no longer feel obligated to do things to make other people outside my family happy or meet others expectations. This has come at a cost of losing some relationships, which I do value and miss, but ultimately having a large social circle and commitments outside of work and family is just not a priority for me right now. It amazes me sometimes that I have gotten to be this way, considering just a few years ago I was constantly fighting a schedule that was packed to the max and saying yes to everything and everybody. Not to mention falling asleep anytime I sat down because I was always so tired. But now, aside from my very busy seasons of work, my life is so much more relaxed and wonderful. I am so much more committed to keeping my time sacred and doing things that bring me joy and doing those things well, because that ultimately brings my family joy and allows me to feel like I have a handle on this life. Finally.